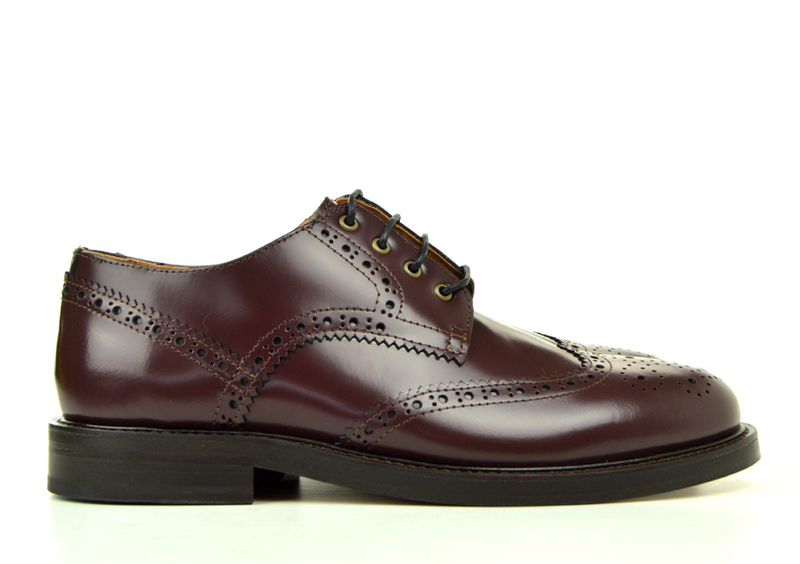 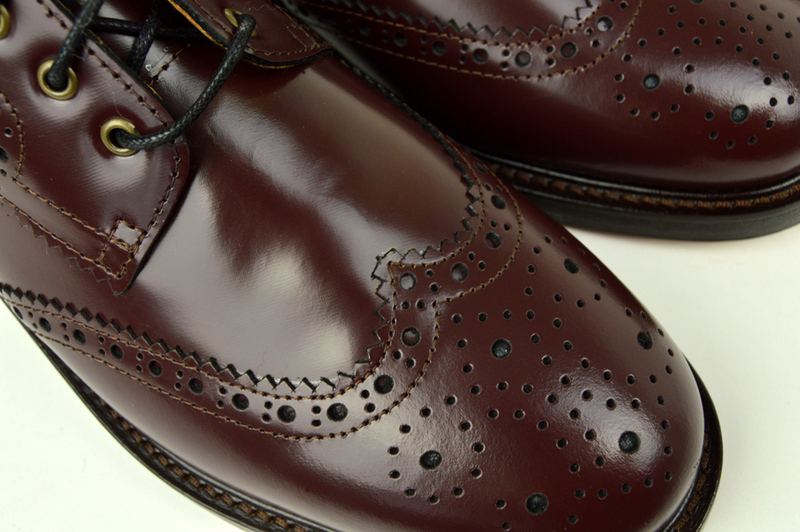 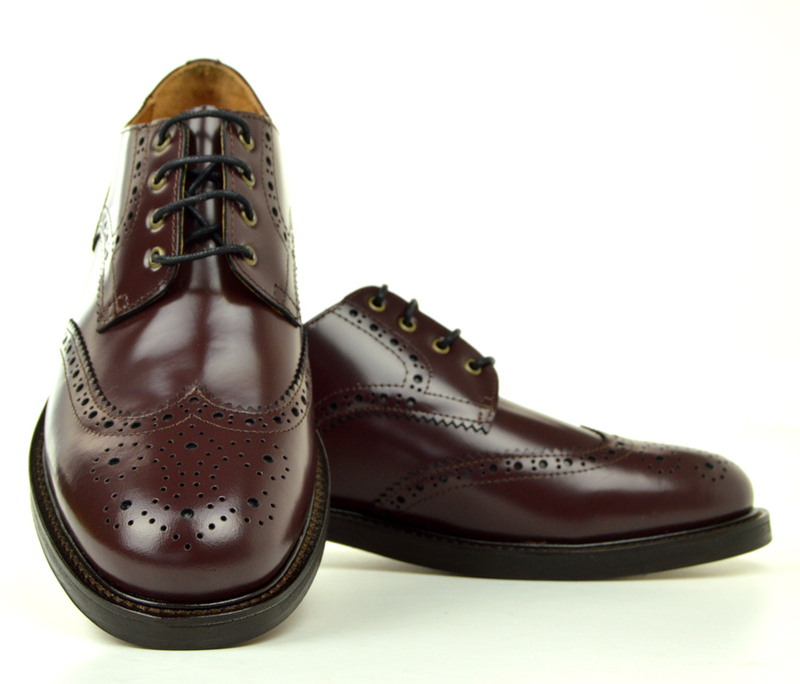 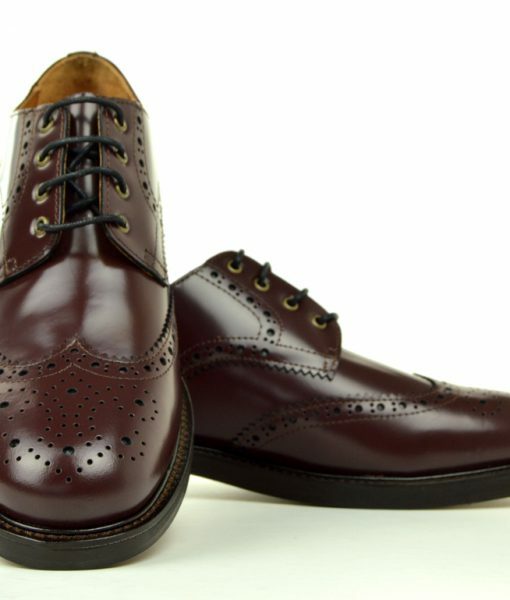 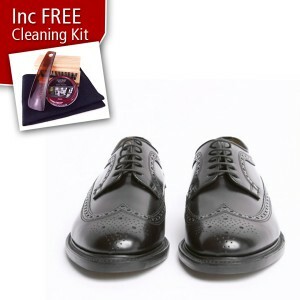 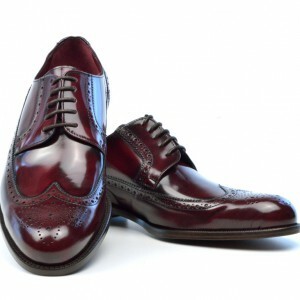 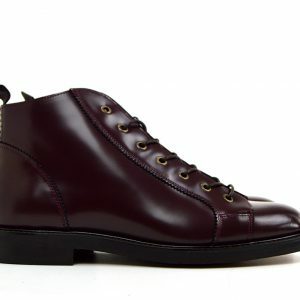 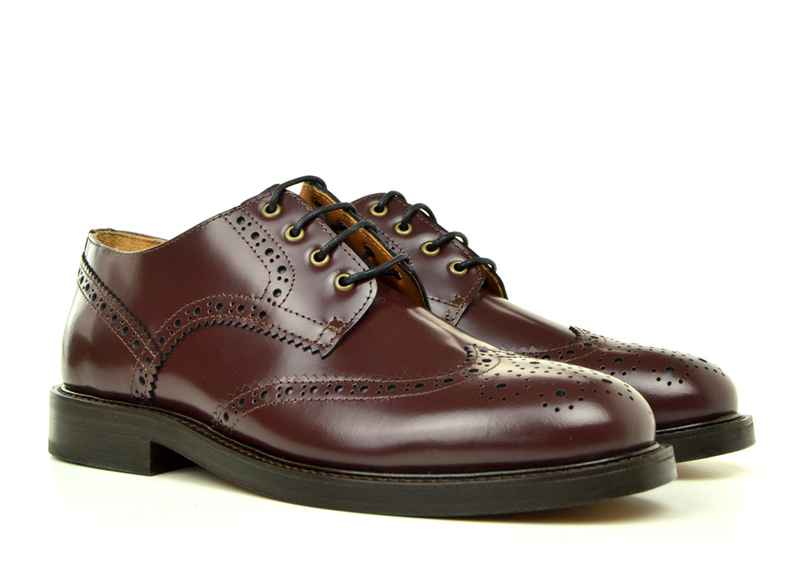 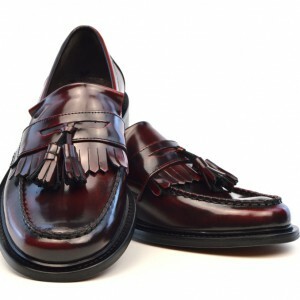 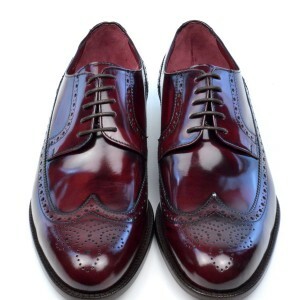 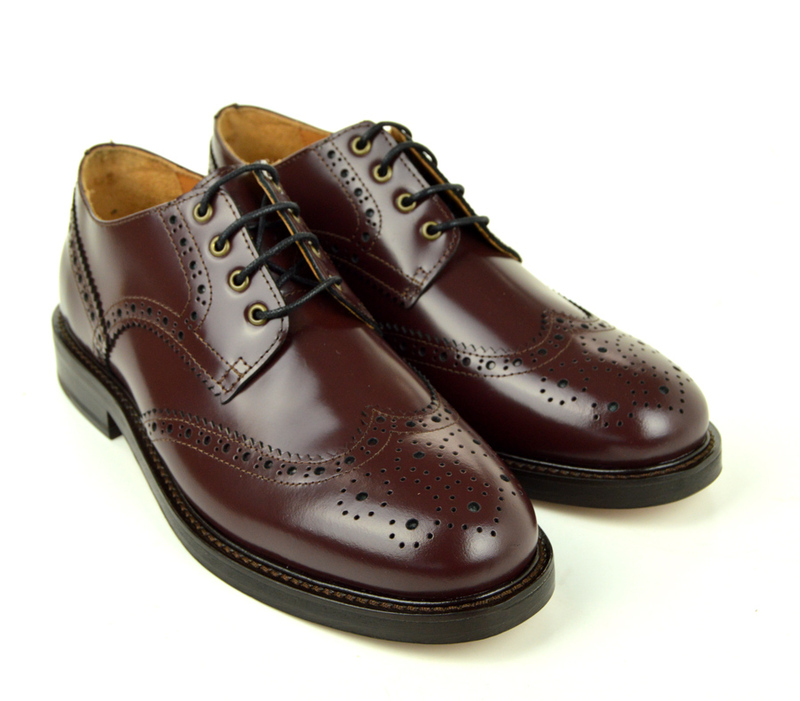 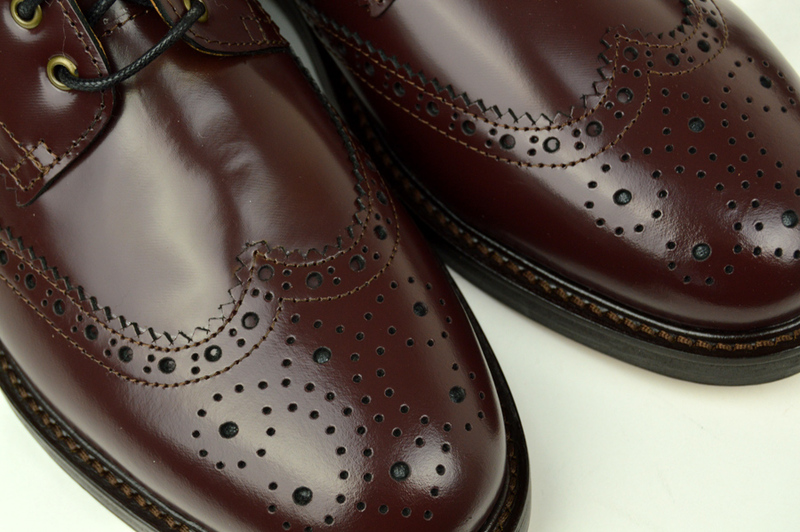 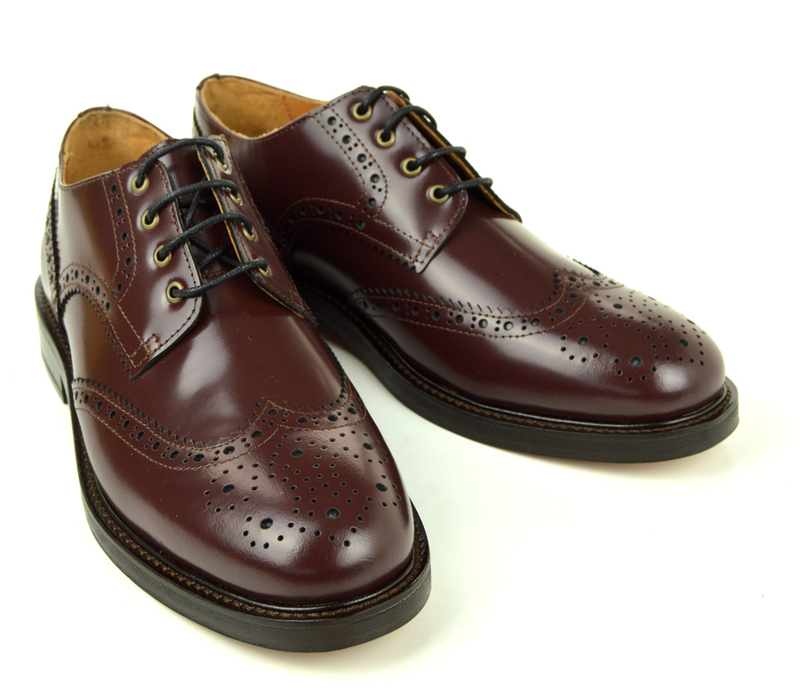 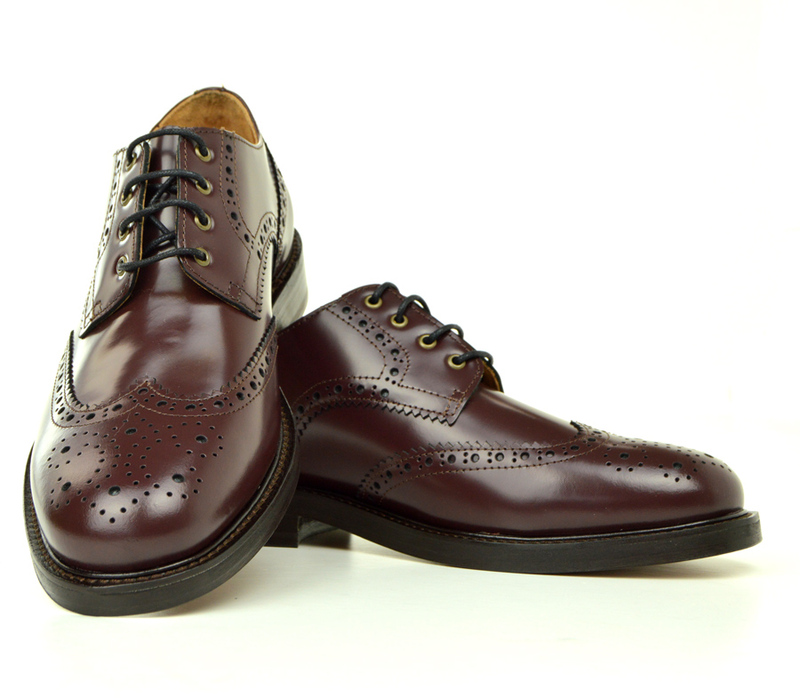 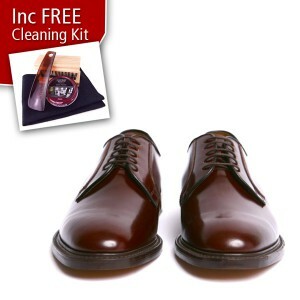 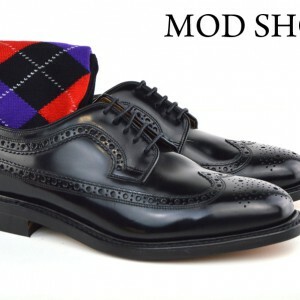 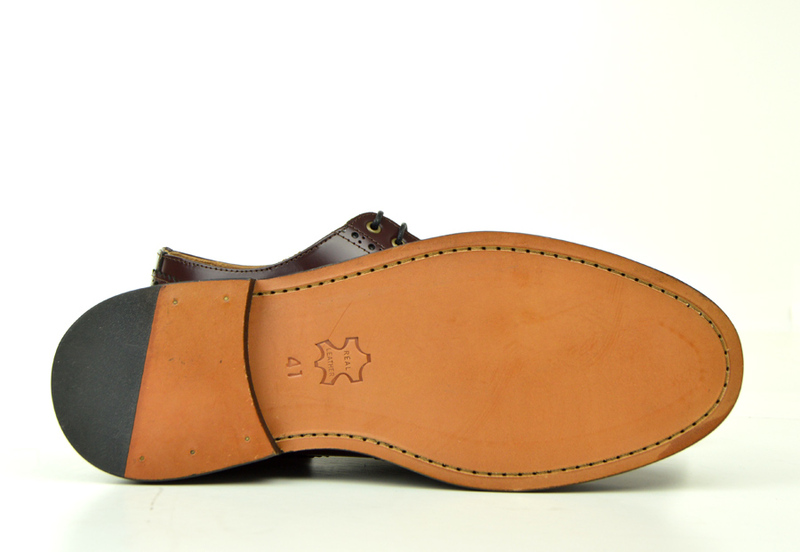 These are a monster Brogue shoe, notice the thick leather sole, and rounded design. 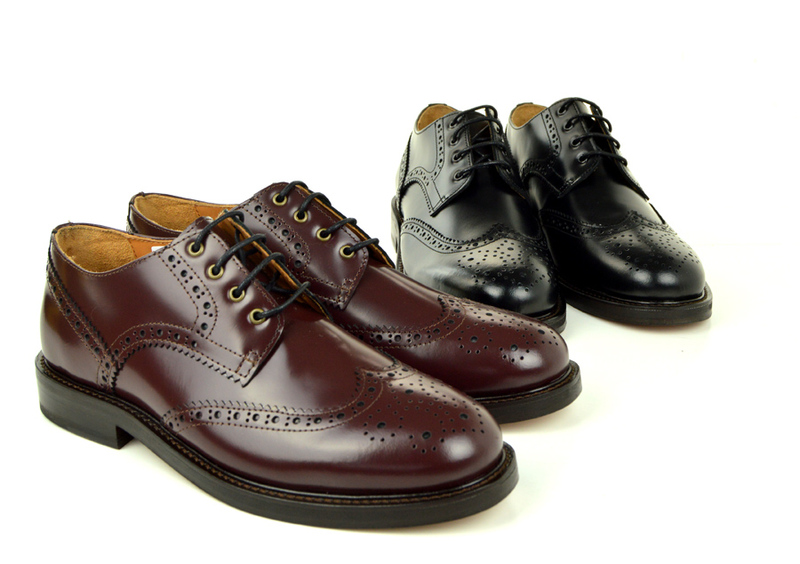 Outfit wise thinking smart casual, but also with dark jeans. 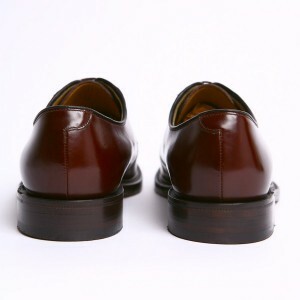 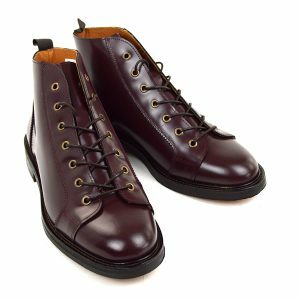 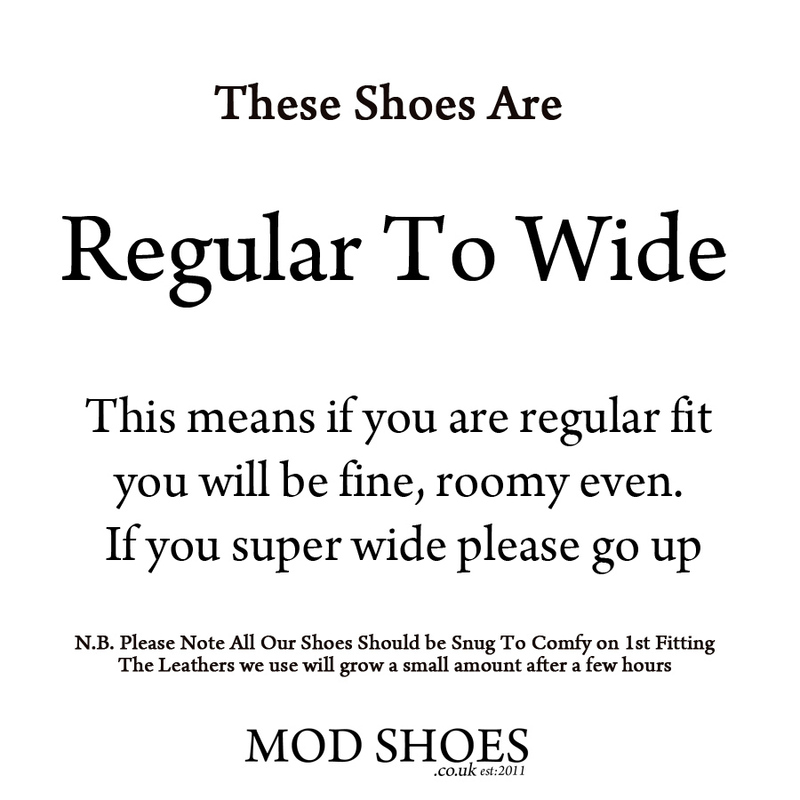 I can see these with Harrington, Ben Sherman Button Down and Levis.